Blueberry season is over as of July 18, 2011! Thanks for all those that came out to pick this season. I hope you have some frozen to hold you until next year. Look for us on Facebook and the webnext year. We should start picking around the first week of June. Our farm is up for sale, though. If you are interested, please contact us. Click on pictures to see our blueberries! 2011 Blueberry Season Update (July 18, 2011) SEASON IS OVER!!!!!!!!!!!!!!!!!!!!!!!!!!!!!!!!!!!!!!!!!!!!!!!!!!! Berries are gone so our season is over. It took me over an hour and half to get almost one gallon tonight. Berries are falling off and any that need to ripen seem to get eaten by the birds before they get ripe. We had no problem geting berries Saturday. Things change fast in the berry patch this time of year. This is the earliest we have ever had to stop picking. It wasn't due to overpicking, either. We picked fewer berries out this year than we ever have. Maybe next year will be better. We are putting the farm up for sale if you or any one you know is interested. I hate to do it, but sometimes you gotta do what you gotta do. 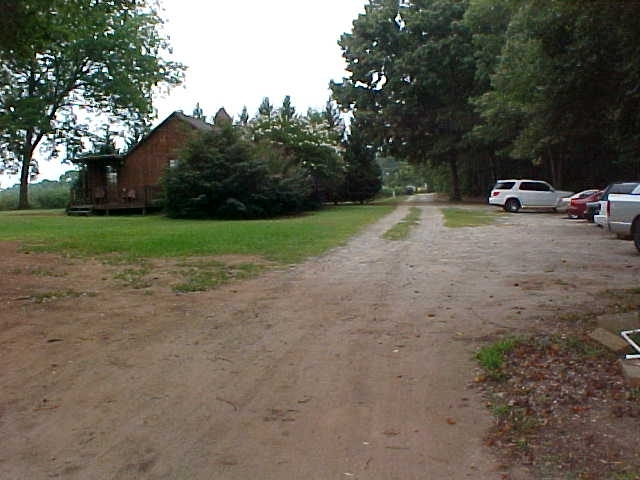 It is about 27 acres total with the cabin and a nice quonset barn and three wells and great pond site. 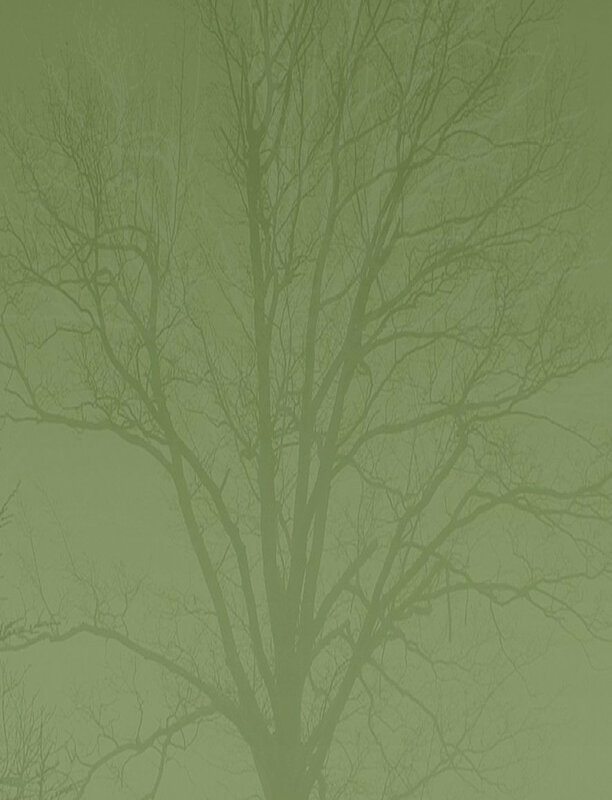 It also has a substantial tree inventory ready to sell. It is a pretty place we love, but love and pretty doesn't pay the bills. Contact us if you are interested and we can provide you detailed information. You can reach us at our contact info from our contact page or email tim by putting tim before the @ sign in thomstrees.com. 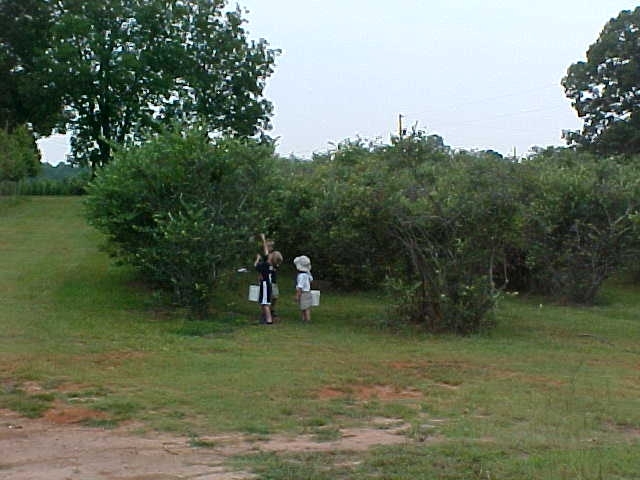 If you had a good time picking at our farm please go to the pickyourown.org website and add comments about our farm. We love to hear people tell us that they have brought their friends back because they had a good time. 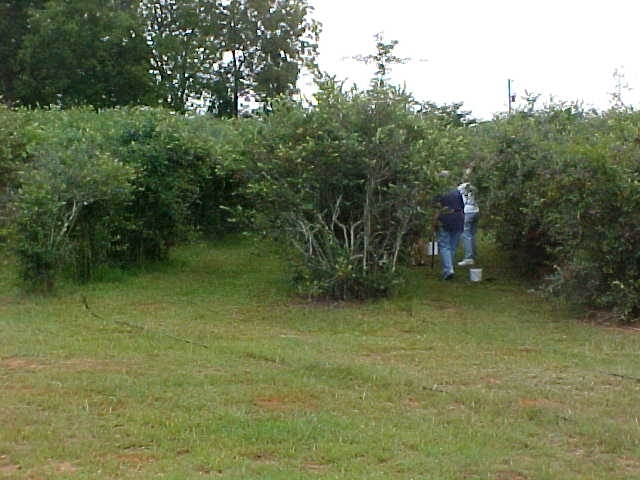 Customers tell us that we have one of the best blueberry picking fields around. Again, thanks to all our pickers. We have met some wonderful people and enjoyed getting to know you all. If we sell, I will provide you with updated blueberry info on this web page for next year's picking, assuming the buyer allows me. Here are some tips to make picking your own blueberries fun and productive. 1. Wear comfortable and cool clothing. It can be humid, but we try to schedule our hours so that it is a bit cooler than in the heat of the day. A hat is a good idea! Long sleeves help if you really get up in the middle of the bush. Don’t forget sunscreen. 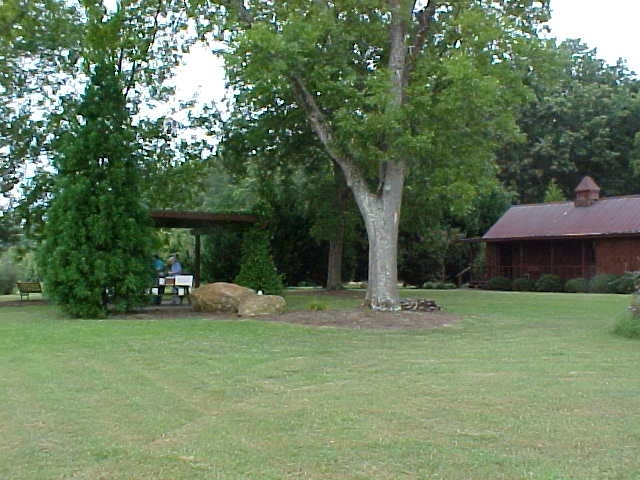 Bug spray is optional, but our ground is kept clean and mowed low, so mosquitoes or other bugs are usually not bad. 2. We provide belts, picking buckets, and plastic bags in which to take your harvest home, but you are welcome to bring your own gear. We provide everything you need to pick a bunch of berries. 3. We have a restroom for use and a small refreshment area where drinks can be purchased. You may also bring your own refreshments. 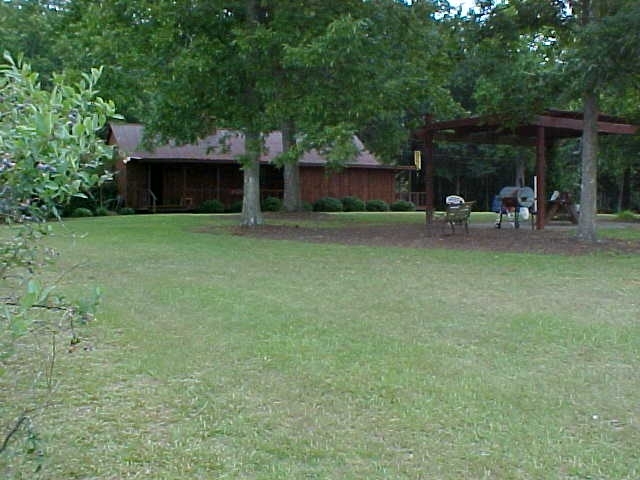 We have a great picnic spot under our big pecan trees. 4. 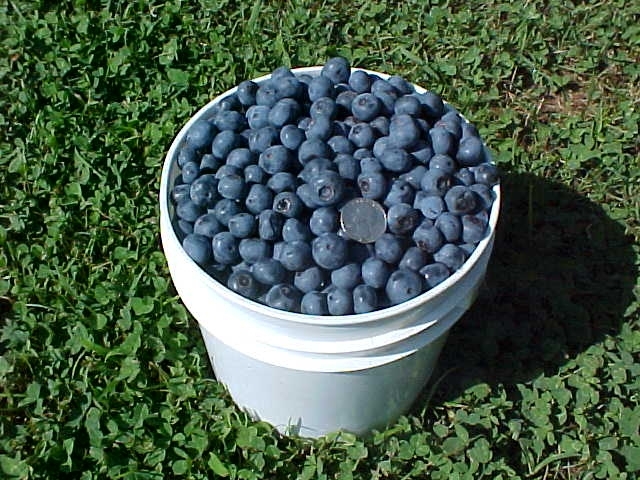 Steady picking should allow you to pick a gallon in about 45 minutes. The fastest I've seen is 20-25 minutes for a gallon. 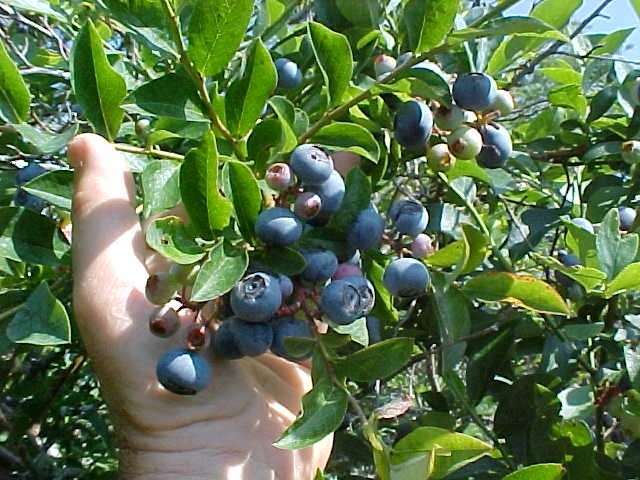 It depends on the picker as well as berry production and availability. 5. Get into the interior of the plant instead of just picking off the edge where most people pick. . Take time to look in the bush and seperate and move branches around. If you look, you will find pockets of berries on bushes which have been passed by previously. 6. We try to minimize fire ant mounds, but they tend to pop up now and then. Keep an eye out for them. Let us know if you encounter any. 7. Children and pets are especially welcome, but they must be supervised, under control and not bother any other guests or our pets. 8. We are wheelchair accessible as our ground is firm and level. Plenty of berries can be picked by those confined to wheelchairs. 9. Remember, we don't spray our plants with any insecticides so you can eat berries right off the bush as you pick. JULY 18, 2011 SEASON IS OVER!!!! BERRIES ARE GONE! 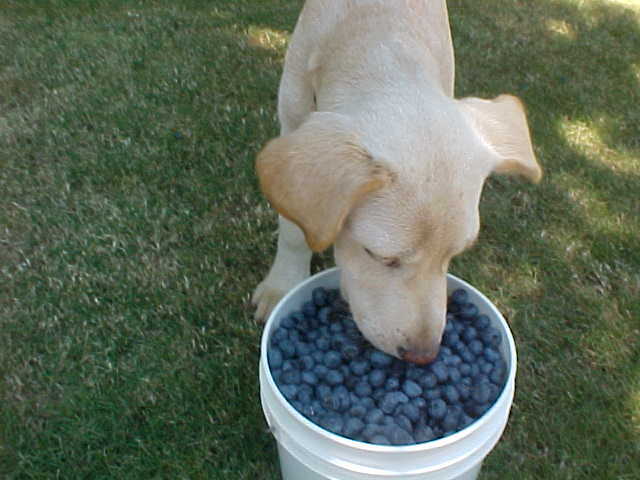 Our blueberry-eating pup puts her sniff of approval on them!